It was Simon van der Stel who was the first settler to spot the opportunities offered by the lush area between the two branches of the Eerste Rivier for the Cape colony, setting up camp here while on a tour of inspection in 1679. The fertile valley was soon settled on by farmers who planted the region’s first vines a few short years later. Three hundred odd years on, the valley boasts more private cellars than any other Western Cape region (with over 100 open to the public) and the country’s oldest wine route. But there’s more to Stellenbosch than wineries. This leafy student town is home to some of the country’s top restaurants and award-winning producers. Here’s our bucket list of things to sip, munch and stock up on during a gourmet holiday in Stellies. Head to the Stellenbosch Slowmarket on Saturdays for a bustling market offering everything from stroopwaffels to free-range chicken. (That’s where we held our 2014 Eat Out Produce Awards.) Part of the international Slow Food movement, the producers featured at the market are dedicated to organic, seasonal, ethical production. On Sundays, the Blaauklippen Family Market features a diverse range of prepared foods like Greek confectionery, fresh pastries, Lebanese, Indian and Mexican foods, and of course, Blaauwklippen bubbly. 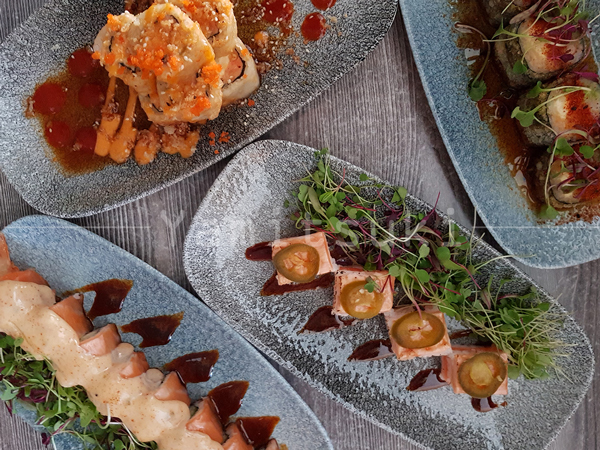 For a treat that’s open on both Saturday and Sunday, head to Root 44, an upmarket family-friendly market that sells delicious food (from sushi to boeries), craft beer and fresh flowers. Fritz Schoon of Schoon De Companje took home the 2012 Eat Out Produce Award for his insanely good ciabatta, sourdough bread (sprinkled with chocolate or cinnamon), rye and breadsticks. While you’re there, shop for wine, artisan ice cream and charcuterie. 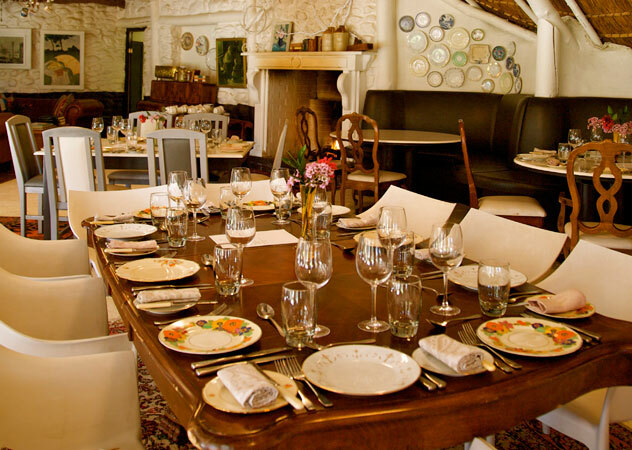 For traditional South African, no-fuss, delicious dining, make a booking at Towerbosch on the Knorhoek Wine Farm. Meat is finished on an open braai and brought to the table on heaped platters. Melt-in-the-mouth lamb and sirloin vie for attention with roast potatoes, cinnamon butternut and French beans. Desserts are traditional and yummy: think malva pudding, rose geranium milk jelly or cheesecake. It’s no-frills fare, but you’re guaranteed freshness and a good dose of nostalgia. Representing over 200 wine and grape producers, Stellenbosch American Express Wine Routes are a huge draw card for the winelands. Keep up to date with the area’s events or do a tour (there’s even a bicycle tour). Top wine farms may be the cultured place to be seen, but for a true feeling of the town, join the lively scene at bars like Die Mystic Boer, Bohemia and The Thirsty Scarecrow and sip the unofficial beverage of the Maties student. While you’re hanging out with the youngsters, why not sample the best youth-pleasing pizzas and burgers the village has to offer? 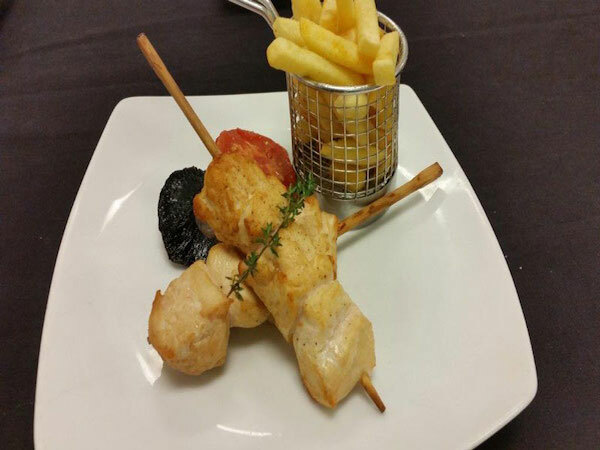 Après Bistro and Pizzeria is a more refined student hangout with delicious pub-fare; SGT. 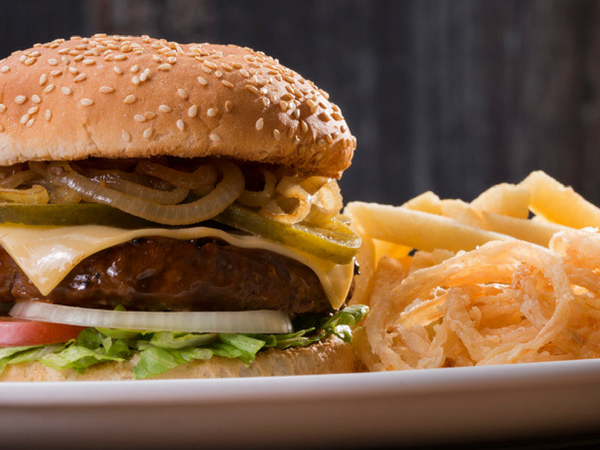 Pepper‘s Tant Doori pizza with peri-peri chicken is a must; 5 Ryneveld has the most elaborate burger menu in town; and Basic Bistro specialises in huge gourmet burgers drenched in creative sauces (pray that the tequila burger is on the blackboard menu). 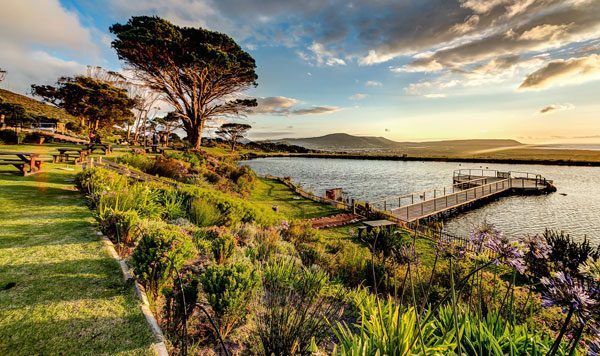 Eight at Spier, Hazendal (closed from 23 June until 23 July), Longridge (closed from 22 July until 22 August) and Warwick (from September) all offer gourmet picnics in leafy vineyards and on grassy riverbanks during summer months, and Waterford offers one year-round. Hillcrest Berry Orchards also offer picnics for groups of 8 or more (from November only). Created in 1924 when a Stellenbosch University professor crossed hermitage with pinot noir, pinotage is a robust deep red wine with smoky flavours. Beyers Truter was the first to claim international recognition for the grape, winning the International Winemaker of the Year in 1991 with the varietal. Head to Truter’s farm, Beyerskloof, to try the varietal in every form, from the lovely liquid to the legendary pinotage burger (dripping with saucy onions cooked in pinotage), and even pinotage ice cream served with baked cheesecake. Yes, you heard right: it’s a factory shop for cheese. A wide range of delicious and affordably priced cheeses makes this a must for anyone planning a picnic or dinner party. Situated in Khayamandi township just outside the town, Amazink Live is part theatre, part restaurant, part township tourism. Watch the musical production while you tuck into braaivleis, boerewors and bunny chow. 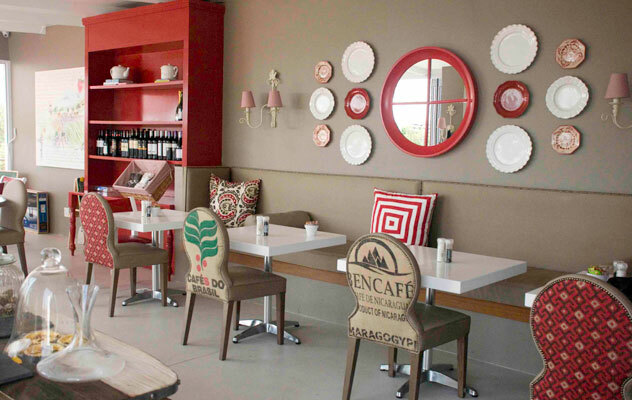 Stellenbosch locals are spoilt for choice with top quality delis. At Wild Peacock, you can pick up everything from truffle oil and quail eggs to Valrhona couverture. Pop into Joostenberg Deli for organic free-range meat and eggs, speciality cheese and killer pork pies; and Oom Samie se Winkel, an old-style trading store, has some interesting preserves and a good spice selection. 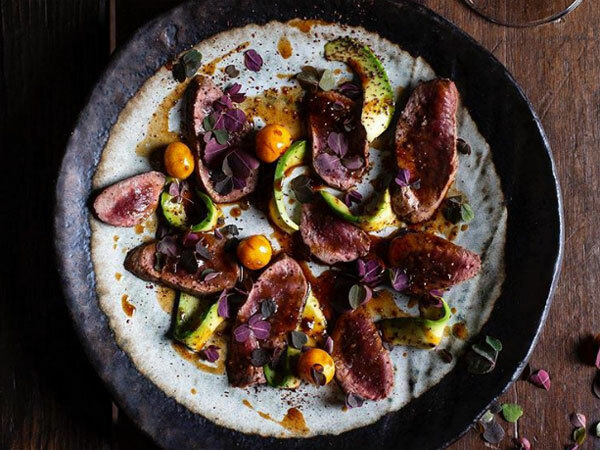 The Stellenbosch branch of Melissa’s next door should be on your hit-list too. 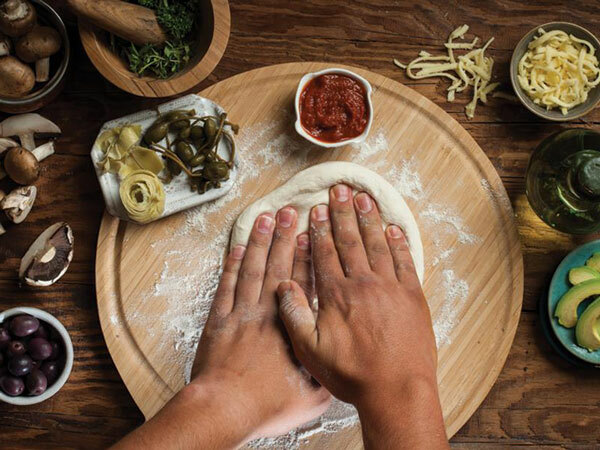 With an entire menu constructed out of the yeasty, braaied breads, De Stomme Jonge is the perfect place to try the traditional Afrikaans bread. They’re baked fresh twice a day on a shining red braai on the restaurant’s stoep. Home to the restaurant Eight at Spier, art events, a bird of prey centre, a spa and a hotel, Spier is more than just a winery. You can also enjoy a picnic beside the dam, tour the vineyard on a segway (yes, a segway), or take one of the planned walks (one of which has a soundtrack, written by playwright Brett Bailey). Don’t miss their annual Spier Secret Festival, a weekend event with food, wine and art presentations, workshops and tastings. Pick your own strawberries in summer at Mooiberge farm on the R44 and refuel at the farm’s restaurant, The Farmer’s Kitchen afterwards. If you’re after youngberries, blackberries, cherries, English gooseberries, cranberries and plumcot, then head to the Hillcrest Berry Orchard farm stall where all these and more are on sale. Van Ryn’s Brandy Distillery offers brandy, coffee and chocolate pairings (12, 15 and 20 year-old reserves with Belgian chocolates and single plantation Honduran coffee) and brandy and florentine pairings. Grandma’s specialities and garagiste wines are the order of the day at cosy De Volkskombuis. Sister restaurant De Oewer offers an alfresco option for hot summer days. What better setting to train in all things foodie than Stellies. Top cooking school The Institute of Culinary Arts (ICA) offers 18-month to three-year diplomas, while the Elsenburg Agricultural College offers courses in Viticulture. If you’re after a quieter morning, take your special someone to Café Crème, a French-style café in Ryneveld Street, for divine French toast with crispy bacon. 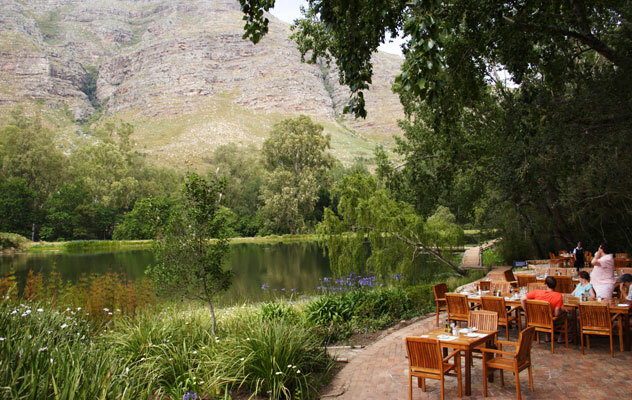 Cyclers and outdoorsy types love to stop at the Postcard Café (closed from 29 june to 22 July) in Jonkershoek for a healthy (or hearty) breakfast on the riverbank. 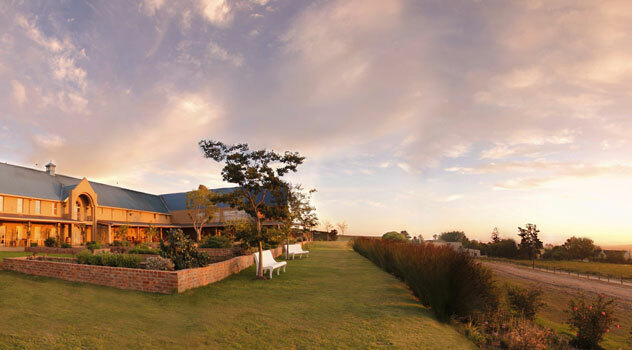 Have a glass of bubbly with brunch at Tokara Delicatessen overlooking the ever-changing and ever-beautiful vineyards. An ice cream tasting at Cold Gold Artisan Ice Cream and Sorbet. Only place where you can taste ice cream the way it should be made in the Cape, let alone Stellenbosch. There is always something new to enjoy. They are an asset to the already awesome food experience that Stellenbosch has to offer. Postcard Café has the most awesome view. Nature at it’s best. Surely you’ve erred in forgetting Terroir? Jordan, Rust & Vrede and Overture are excellent – as is Terroir. The restaurant at Overgaauw offers an unique winelands experience and excellent food. 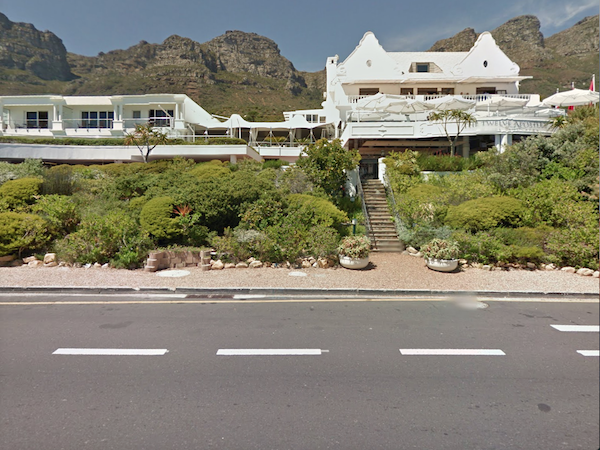 Saturday or Sunday lunch at Pomegranate Restaurant at Vergenoegd is also worthwhile …. really good food followed by the most extraordinary march-past by hundreds of ducks. It’s an extraordinary sight to behold. Thank you, EatOut, for the mention! 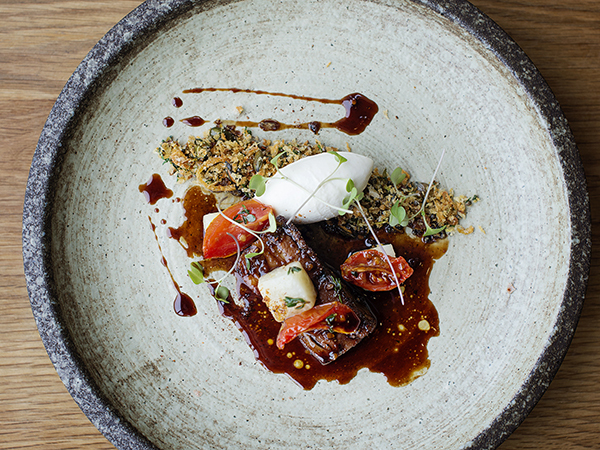 The ICA is proud to be considered one of the top 20 foodie destinations in Stellenbosch and continues to cultivate chefs who breathe inspiration and innovation into the culinary world. 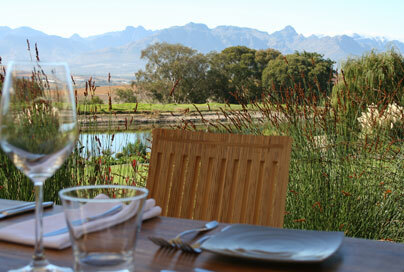 Whenever the EatOut team are in the Winelands, please do visit our beautiful campus and enjoy a glass of wine with us! Hi What about the Less known places Like Sweetwell Restaurant and Butchery on the R44 .. I Loved exploring wineries and farms that are less “Known” definitely a MUST for any foodie! I found at Church Street the most amazing made and best chocolates I ever ate at LE CHOCOLATIER. Their Cappuccino was also nice. It’s a very small Place but worthwhile to visit and to bring some artisan made Chocolates back home.